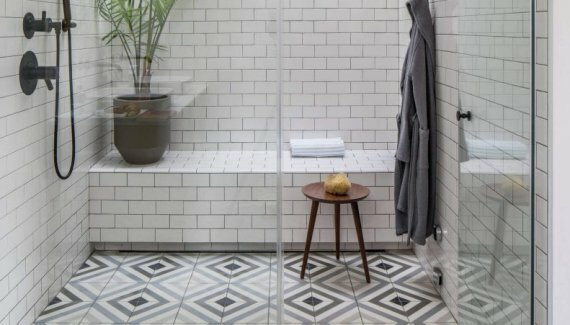 A small bathroom can barely hold a bathtub and shower stall, so you better use your loaf to think about maximizing its functionality. People store towels, toilet papers and tissues in the room. That’s why; the ultimate equipment that serves high functionality is a must-have item in small bathroom furniture. Placing them also becomes a challenging task because you need to design the traffic area as well. 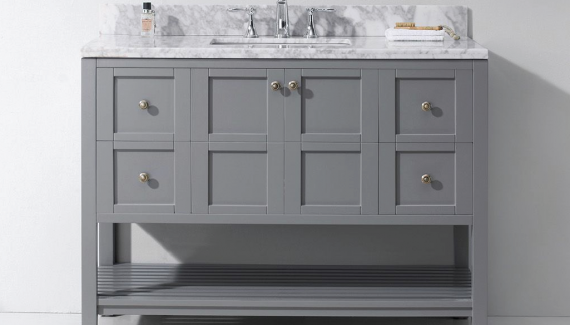 Apart from the main features; cabinets, vanities, and basins are among the popular furniture you’ll find in a bathroom. 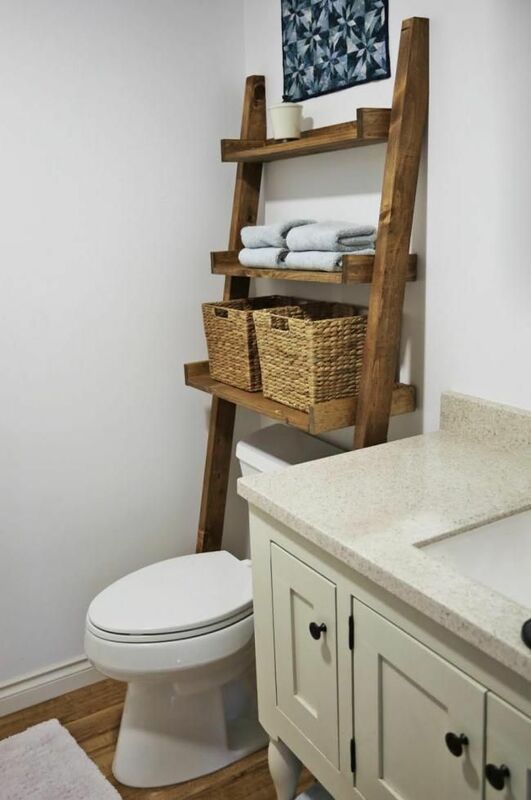 You can squeeze a little extra storage in small bathroom furniture ideas by installing a shelf above the sink. 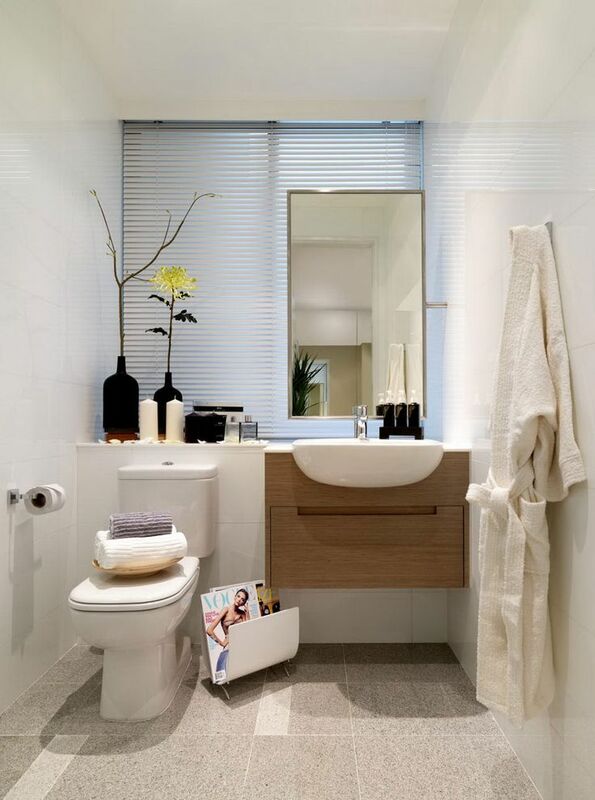 Instead of using a single vanity, take advantage of the space above your toilet. 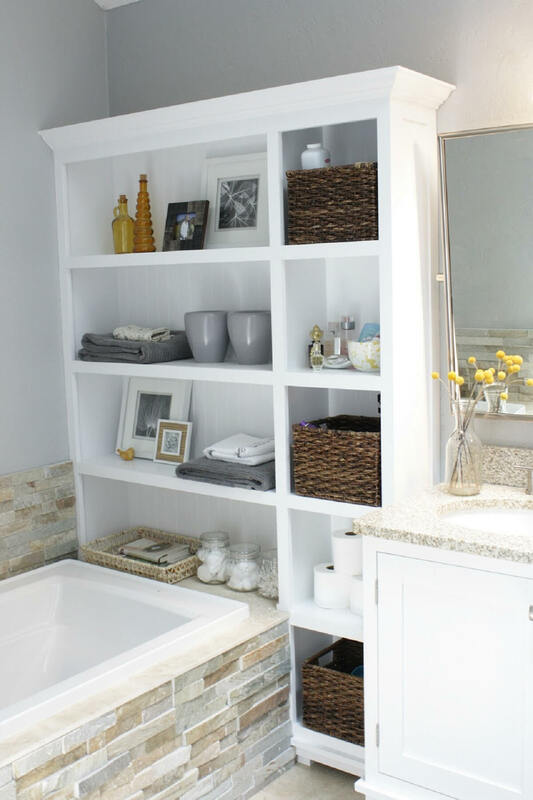 You can place bathroom cabinets or shelves, or even a basket mounted on the wall to store some toiletries. 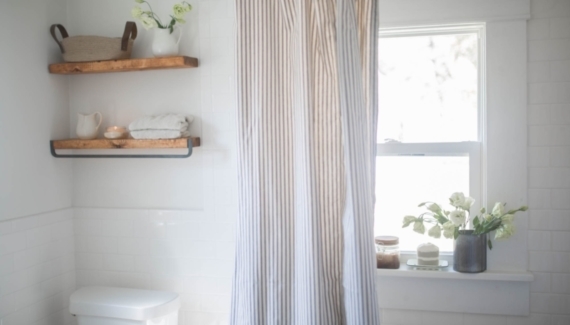 If there’s no space to have a towel rack, make room for a hook to hang them behind the door. 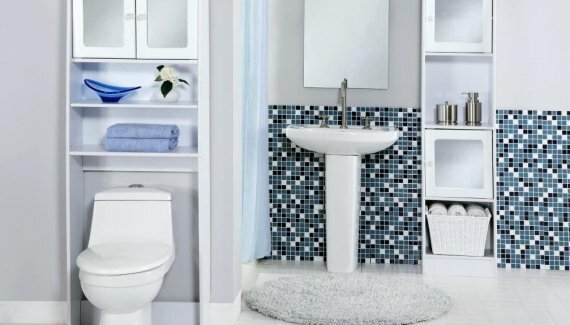 There are plenty ways to maximize your small bathroom furniture functionality, especially if you have the DIY creativity. Inside the wall cabinet, for example, you can mount vanity storage rack on its door, allowing more spacious room to store things. Another furniture is also available to decorate; try to use the open shelf above the door to keep toilet papers and other towels. 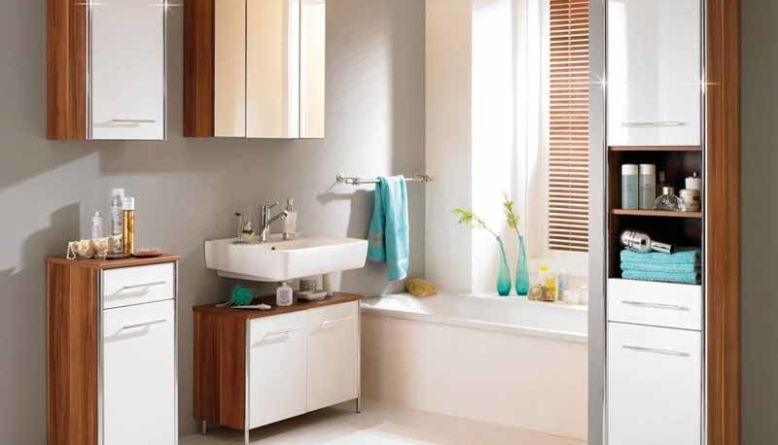 The idea of having modern small bathroom furniture is to improve visual decoration without compromising functionality. Small space may be your biggest obstacle, but you can overcome it by using cabinets, open shelves, racks, and small vanity. Don’t forget to add a mirror to create an optical illusion of larger space. Wall hung cabinetry also make the best of available space, as well as hooks to hang your clothes. For the ultimate small bathroom furniture, you can also incorporate wall sconces lighting or a single bright light that improve the open area feel. DIY Home Art Copyright © 2019.